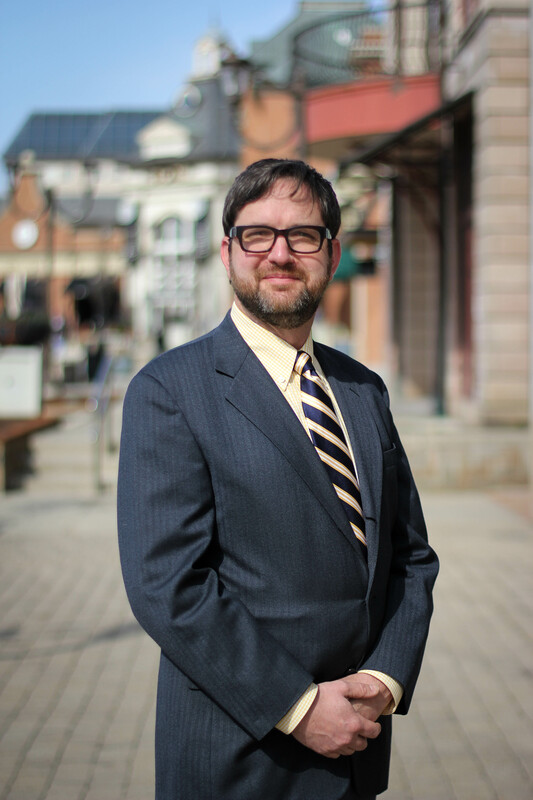 Trained in historic preservation, Adam has 20 years in the real estate industry. He has worked as a community developer, property manager, rehabber and is recently licensed as a Realtor. Originally from Northeast Ohio, he spent time in Baltimore and Sweden before returning to Cleveland with his family. Adam enjoys working with buyers and sellers and is looking forward to finding the perfect home for you. Updated: 21st April, 2019 4:27 PM.